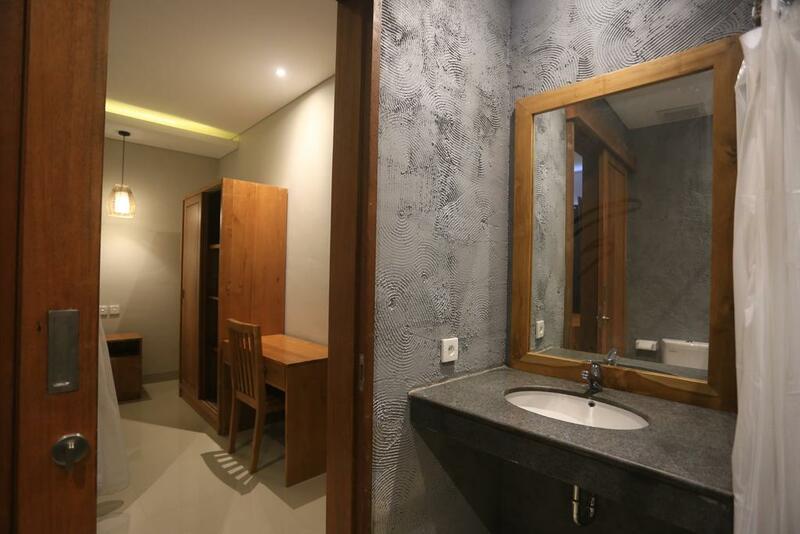 For you, travelers who wish to travel comfortably on a budget, Ning Cottage Ubud is the perfect place to stay that provides decent facilities as well as great services. This hotel is the perfect choice for couples seeking a romantic getaway or a honeymoon retreat. 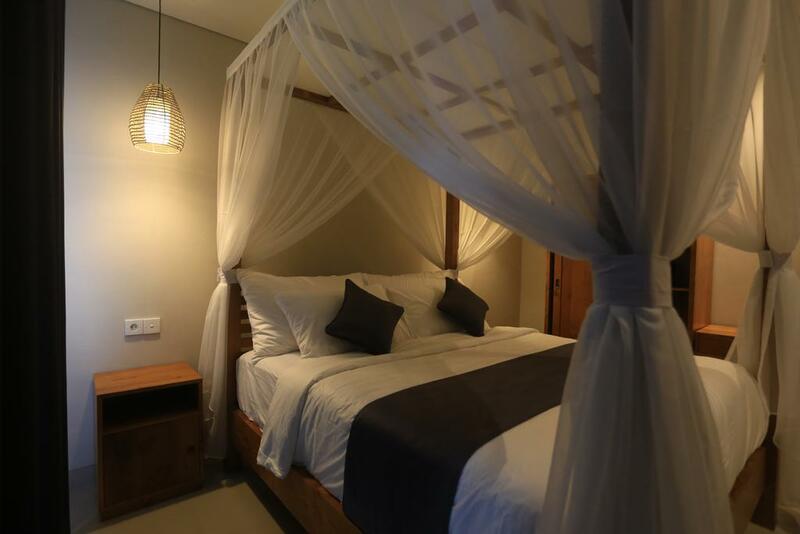 Enjoy the most memorable nights with your loved one by staying at Ning Cottage Ubud. From business event to corporate gathering, Ning Cottage Ubud provides complete services and facilities that you and your colleagues need. 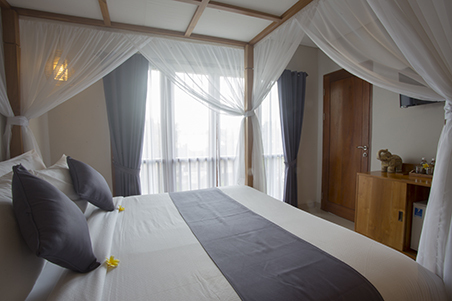 If you plan to have a long-term stay, staying at Ning Cottage Ubud is the right choice for you. Providing wide range of facilities and great service quality, this accommodation certainly makes you feel at home. Splendid service together with wide range of facilities provided will make you complain for nothing during your stay at Ning Cottage Ubud. Have an enjoyable and relaxing day at the pool, whether you’re traveling solo or with your loved ones. Savor your favorite dishes with special cuisines from Ning Cottage Ubud exclusively for you. WiFi is available within public areas of the property to help you to stay connected with family and friends. 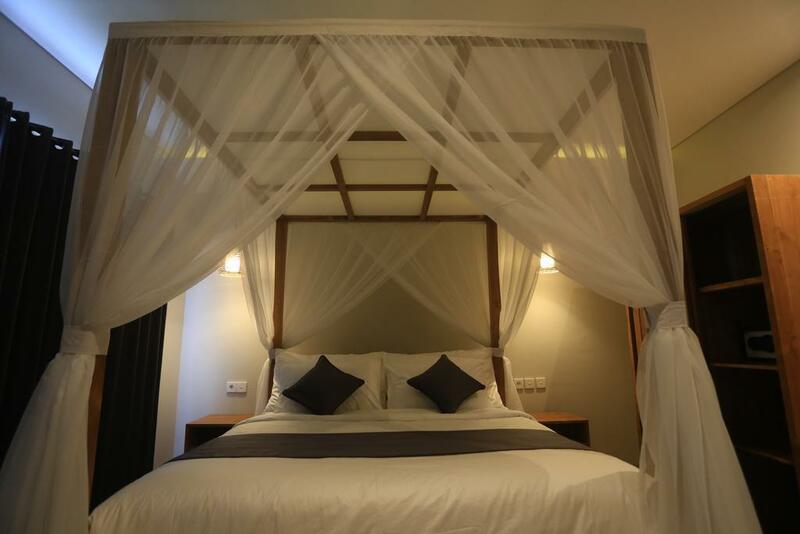 With all facilities offered, Ning Cottage Ubud is the right place to stay.